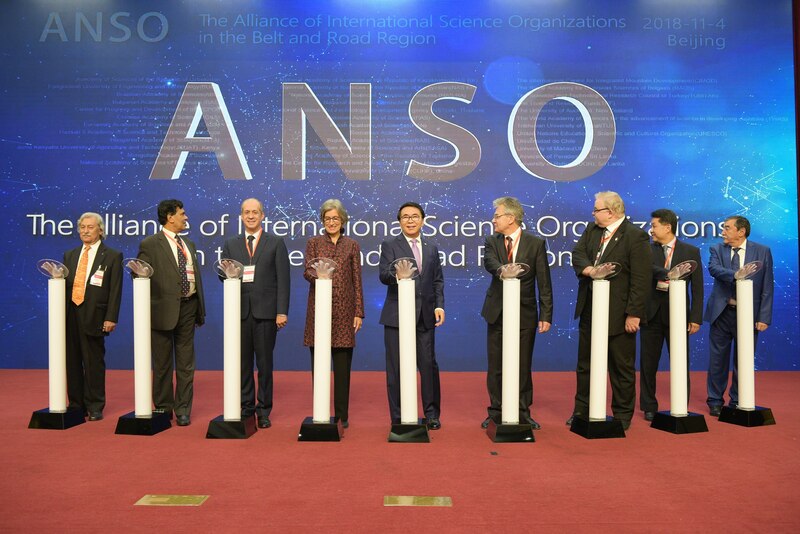 Prof. Alexander Sergeev, president of Russian Academy of Sciences, delivers a speech at the launching ceremony of the first general assembly of the Alliance of International Science Organizations (ANSO) in the Belt and Road region and the opening of the second international science forum of scientific organizations on the Belt and Road initiative held in Beijing, capital of China, on Nov. 4, 2018. 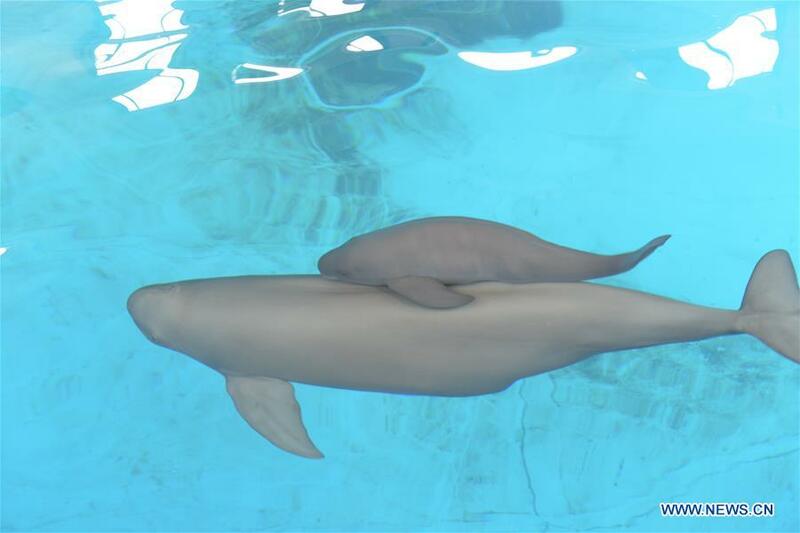 The second artificial-bred Yangtze finless porpoise, which was born on June 2, 2018, appears to be in good health. 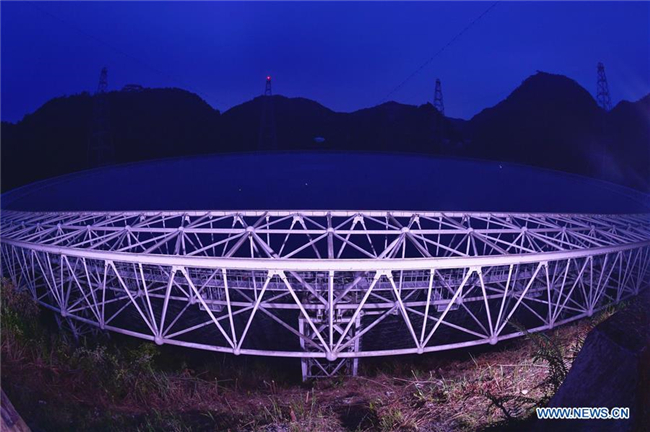 China's Five-hundred-meter Aperture Spherical Radio Telescope has discovered 44 new pulsars so far. 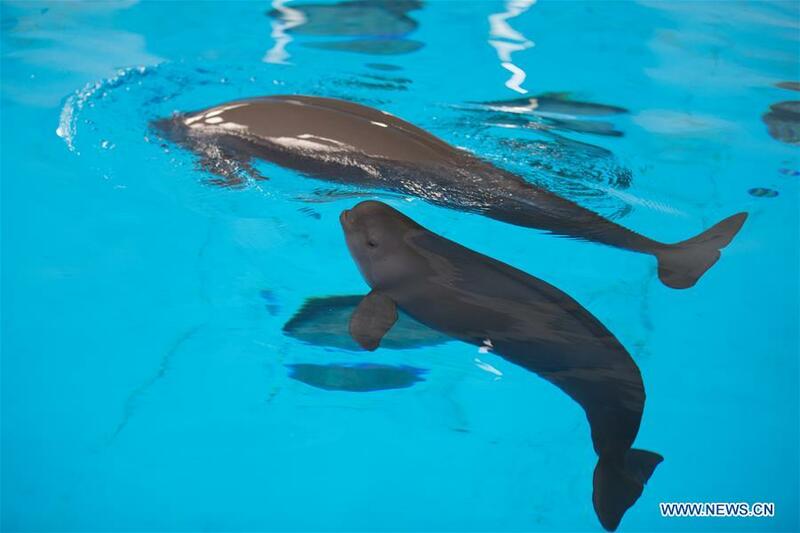 The little Yangtze finless porpoise, reproduced via an artificial breeding program, the second of its case, was born on June 2, 2018. It has grown up healthy and sound for a hundred days. 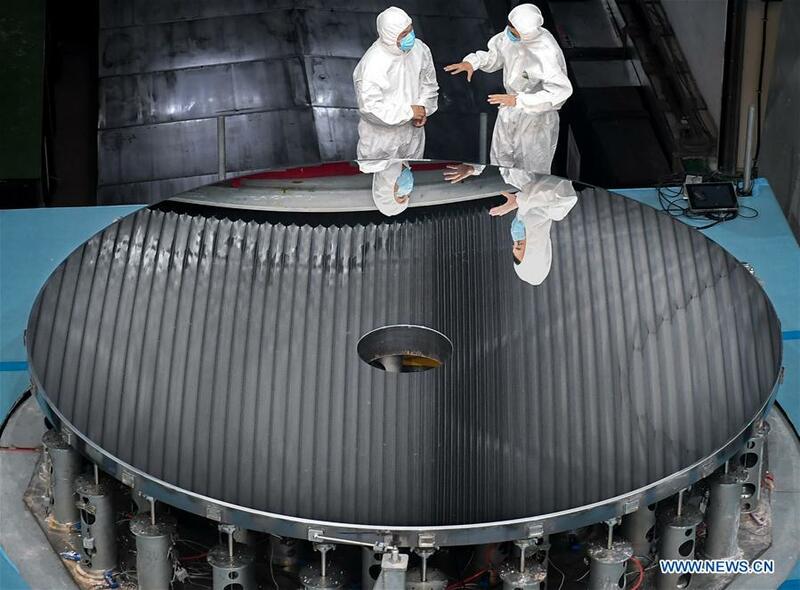 China has developed a high accuracy four-meter-aperture optical mirror, an important tool for deep space and astronomical observation. 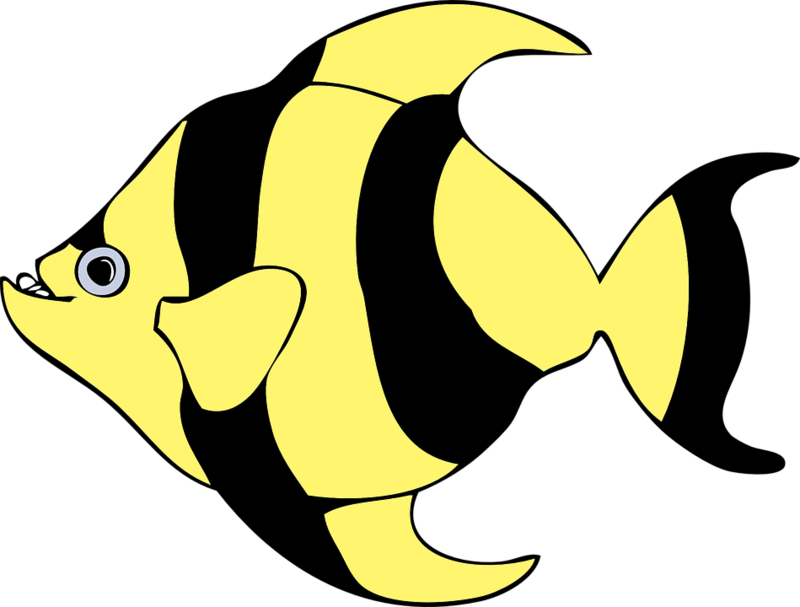 Shanghai scientists have created the world's first single-chromosome yeast. Research institutes on brain science, medicine and infection diseases were unveiled today in the city. A Chinese led team of international geologists has found human ancestors may have lived on China's Loess Plateau 2.1 million years ago, which could rewrite the history of how our ancestors spread out from Africa. 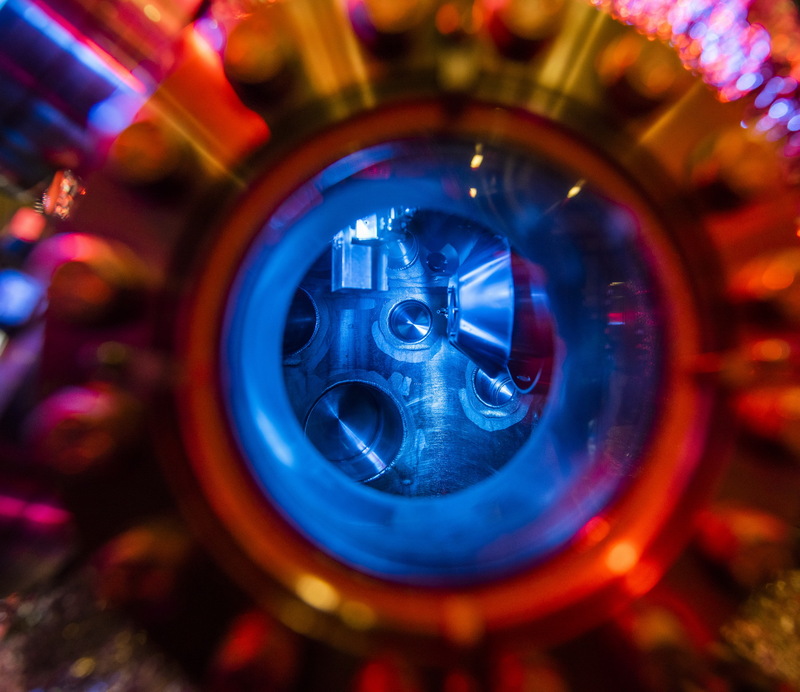 The Chinese government has undertaken to finance more research and innovation activities in a bid to boost economical development in the country of Kenya.